← What scares you, my friends? Thanks for an exciting November! November has not been the boring month I traditionally expect this time of year—that month when the weather turns from crisp to chilly and when pre-holiday grumble evolves into panic (from “I can’t believe they are advertising Christmas to oh-my-gosh-it’s-a-month-away). It’s been a great time for these two authors and since Thanksgiving is just two days away, I’m celebrating by starting with “thanks for November.” We sold more books in this month than we sold all summer long despite the fact we had only three events. The wonder started for me the day I opened Prince William County Today and saw mom and me staring up out of the page. 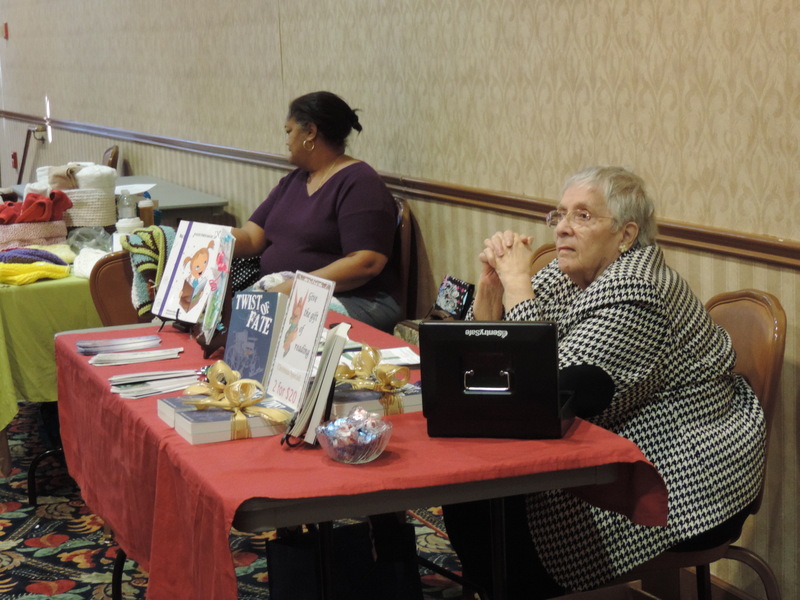 Our first speaking engagement was scheduled for Potomac Place assisted living community, and the organizers advertised our event to the public. As a result, several of the people at the well-attended event showed up because we were the featured speakers. They’d heard us at another book talk and came to buy book two (Wretched Fate) and hear how we were doing with our exciting mother/daughter adventure. There is nothing more satisfying to someone who creates than having someone seek you out. We also tried something new this month and were thrilled with the responses. 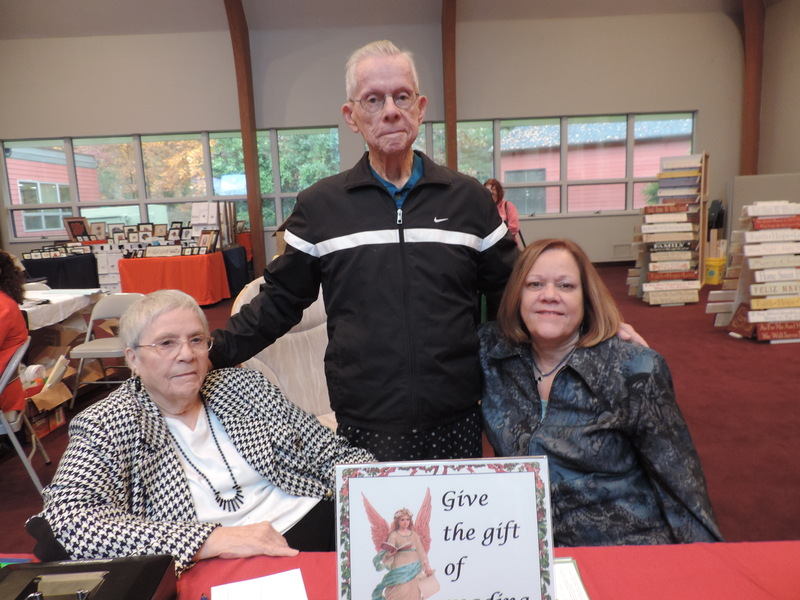 We decided that people shopping for original, creative gifts at arts and crafts holiday fairs would be delighted to find something new: original books by local authors. We bundled up the first two books, tied them with a pretty bow and offered a special two-for-one price as a prelude to book three Violet Fate. We offered a similar special on books by our fellow author, Allyn Stotz (The Pea in Peanut Butter and Kailee Finds Magic in Words). People gobbled up the gifts at our two scheduled events: Community of Faith holiday bazaar in Herndon, then Ft. Belvoir Holiday Arts & Crafts. It felt great to come home exhausted, but knowing we’d broken our records in selling the books and that we’d spread the word far and wide that Violet Fate was about to be born. The month of November has been a thrill ride for all of these reasons, and I apologize to my two blog readers who may have missed my ramblings during this busy time. I’ve been working on creating excitement, and I encourage you to stay tuned because more excitement is to come. 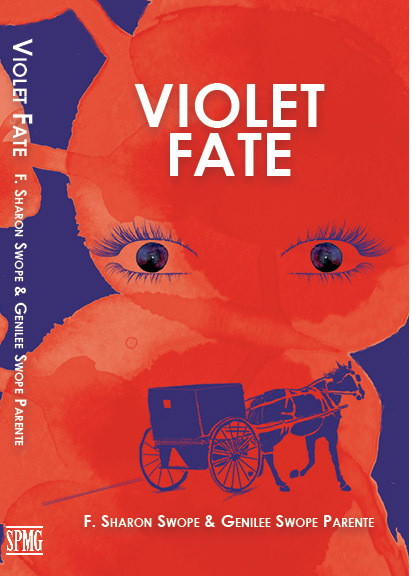 We are in talks with a major restaurant chain on the possibility of holding our first official all-out launch for Violet Fate in the restaurant where the books’ plots have been fine-tuned. I’ll be sending out invitations, publicizing and announcing via social media when the details are more final. 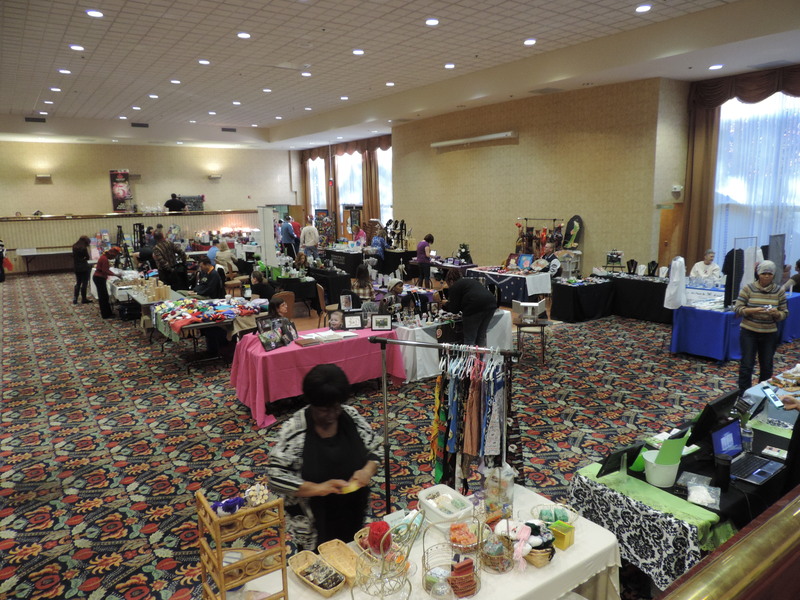 In the meantime, come and see us at Mary Williams Arts & Crafts holiday bazaar December 6 on Panther Drive in Woodbridge. It’s the start of another great month for these authors. My hearty congratulations! Didn’t even know about the relaunch!